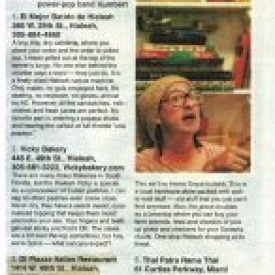 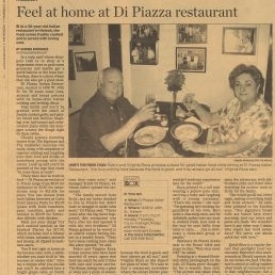 For over 40 years now The Di Piazza Family have served the residents of Hialeah straight from the heart. 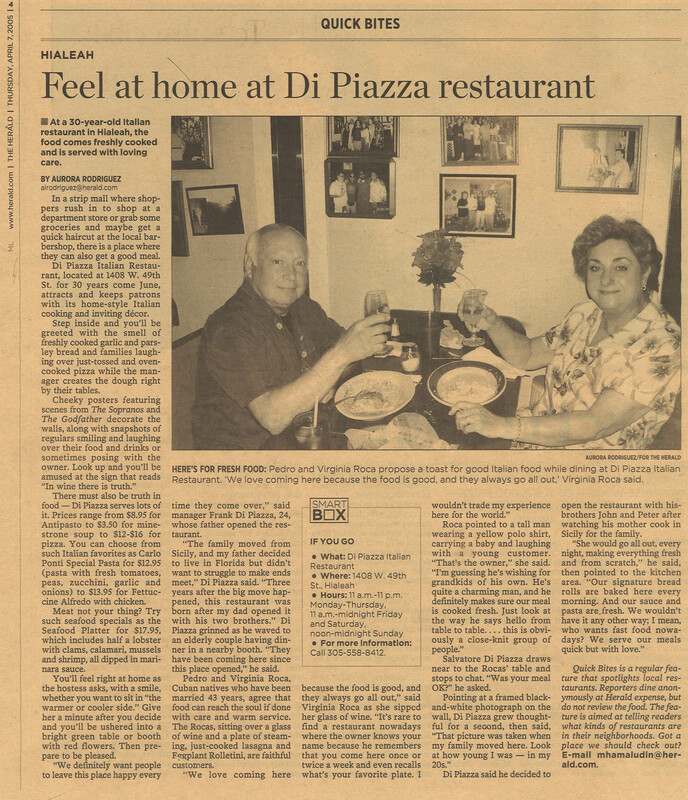 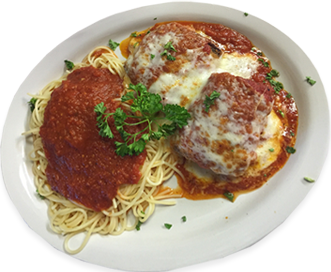 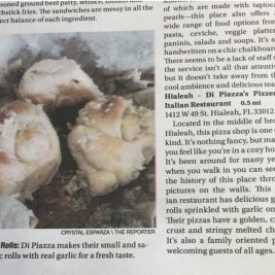 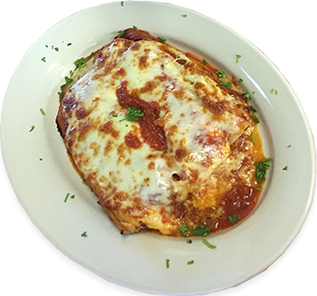 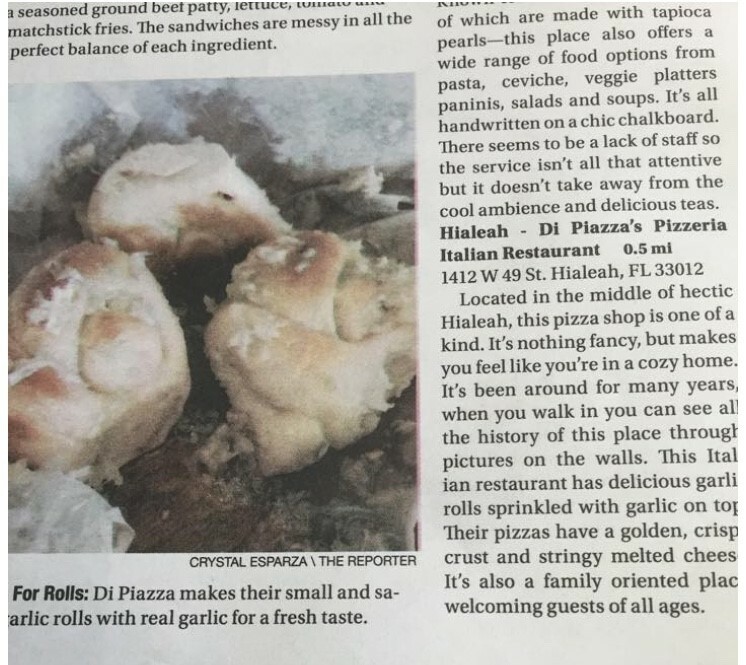 With old-world recipes and always fresh ingredients, combined with the teachings passed down through family members, Di Piazza Italian Restaurant has become a Hialeah landmark and the go-to place for handmade italian cuisine. 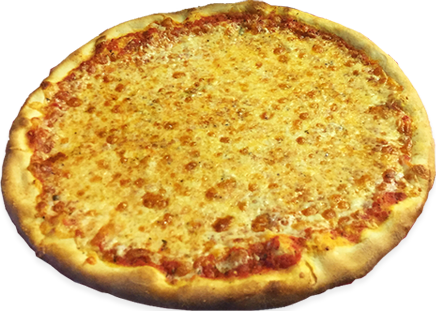 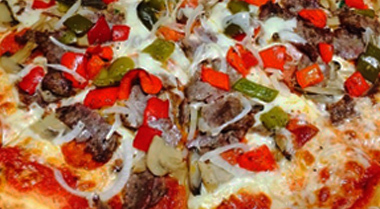 Come try our hand-crafted New York Style pizzas and calzones, with a wide-variety of your favorite toppings hand tossed every day. 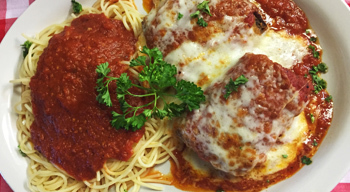 Try our delicious Authentic Italian pasta creations and recipies brought from the old country straight to your plate. 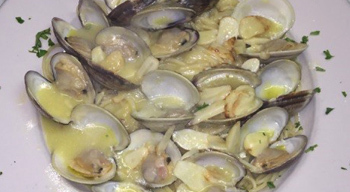 It wouldn’t be Italian without a bit of the sea. 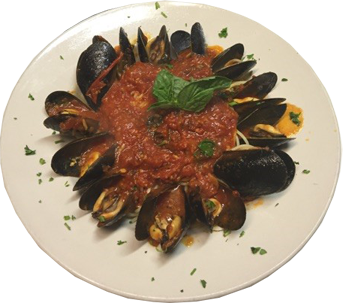 Our hand-made seafood & specialty dishes place you right on the coast of Italy.